spiritual. religious. both and neither. when it's done right, church is dope. i once dropped my iPhone in a porta-potty. i have an ever-present fear of falling down stairs. I'm ambidextrous, left dominant, but I can write with my right hand. I process things by writing them down. i self identify as a little bit extra. i really enjoy the sound of human beings imitating air horns. 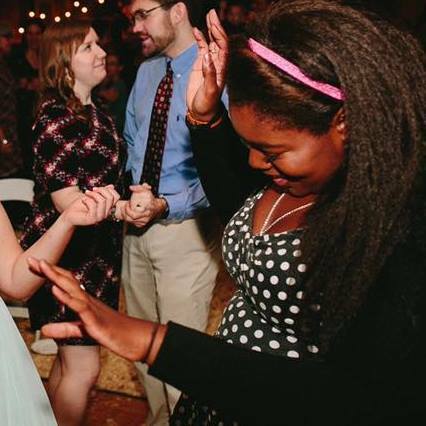 I like to think of my life as a perpetual dance party, we live in the interludes. I like bourbon... a lot.